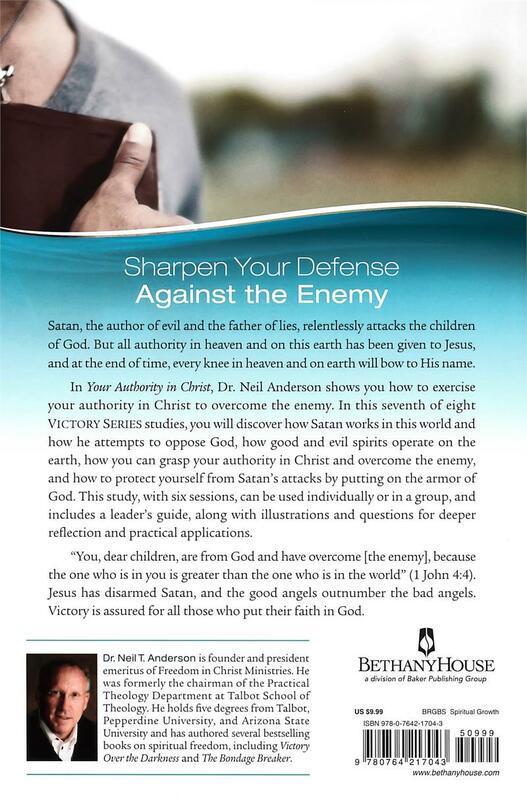 Sharpen your defense against the enemy. 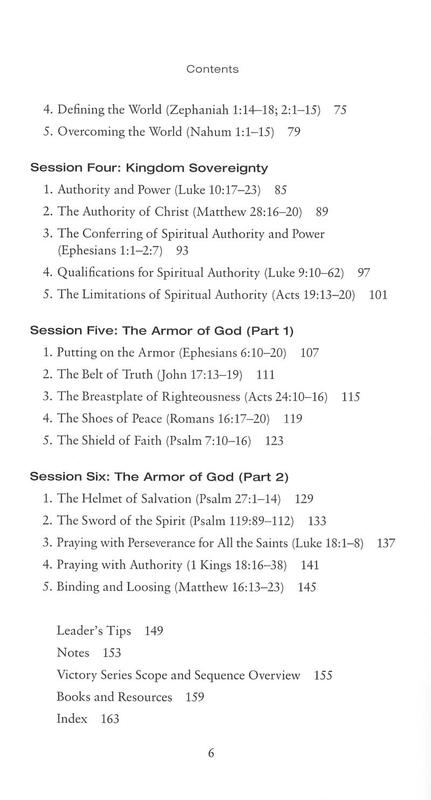 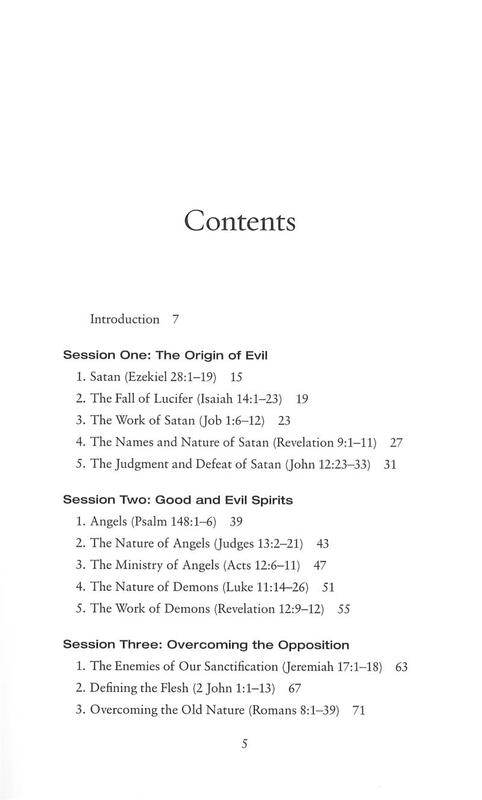 In Your Authority in Christ, Dr. Neil Anderson shows you how to exercise your authority in Christ to overcome the enemy. 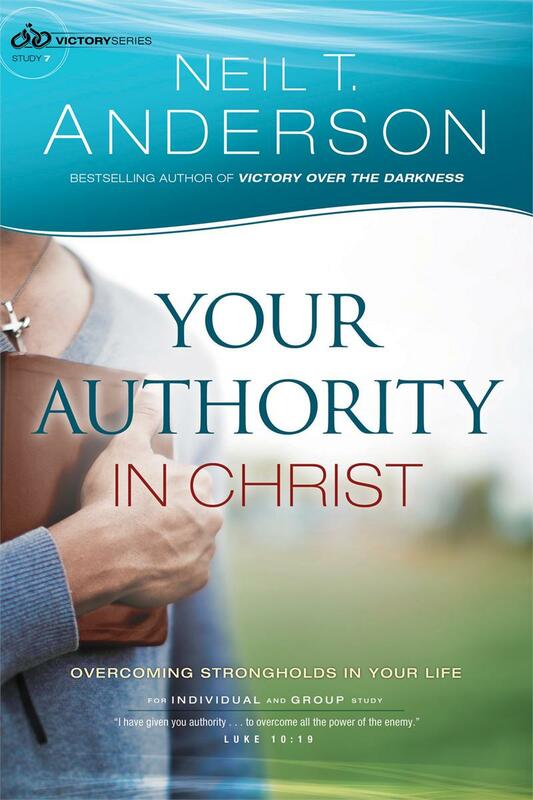 Victory is assured for all those who put their faith in God.